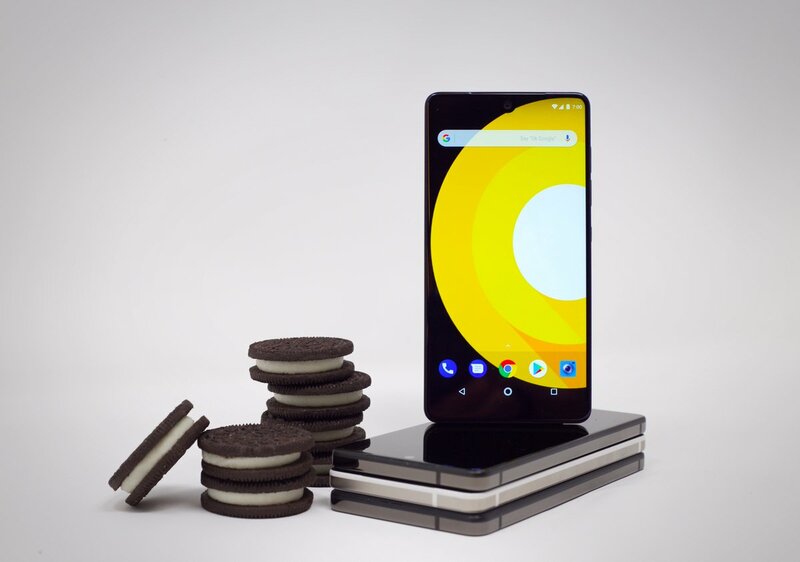 As promised, Essential just released the Android Oreo beta for Essential Phone. And it is now available for download, but you’ll need a bit of ADB experience if you intend on flashing it. - Increased battery drain with bluetooth enabled. Caution: Before updating, backup any personal data on your device—so you can recover it if you encounter an issue. To sideload a device using the image below, you’ll need the latest ADB tool. Don't forget to either add adb to your PATH environment variable or change into the directory containing the executable. Also, set up USB access for your device, as described in Run Apps on a Hardware Device. Finally, check to see if there’s a pending OTA update for your device. Tap Settings > About phone > System updates, then tap Check for update. If your system is up-to-date, you can continue with the sideload. If not, update your device before continuing. Verify the checksum of the image. The OTA mechanism has a built-in validation feature, but verifying will save you some time if the file is incomplete. The last portion of the filename is the first 8 digits of its SHA-256 checksum; the full SHA-256 checksum is also shown next to the download link. If you're unable to use ADB to reboot into recovery, you can use the key combination for your device. Then, navigate to the Recovery option by pressing the Volume-down button. Once Recovery is highlighted, press the Power button to confirm. Your device is now in Recovery mode. An Android logo with red exclamation mark should appear on screen. Hold the Power button, then press the Volume-Up button one time. When the menu appears, select Apply update from ADB. Essential is not messing around with the updates, folks.